One of the most vivid parts of love is the pain that comes with it: Love hurts, to say the least. It’s the stripping down of all barriers between two individuals, the exposure of our innermost selves – our truth, naked and humbled. Hayley Sabella’s new single “Love Is a Chisel” captures the sheer pain of love through a powerfully poignant, raw acoustic ode full of bittersweet warmth and echoing heart. 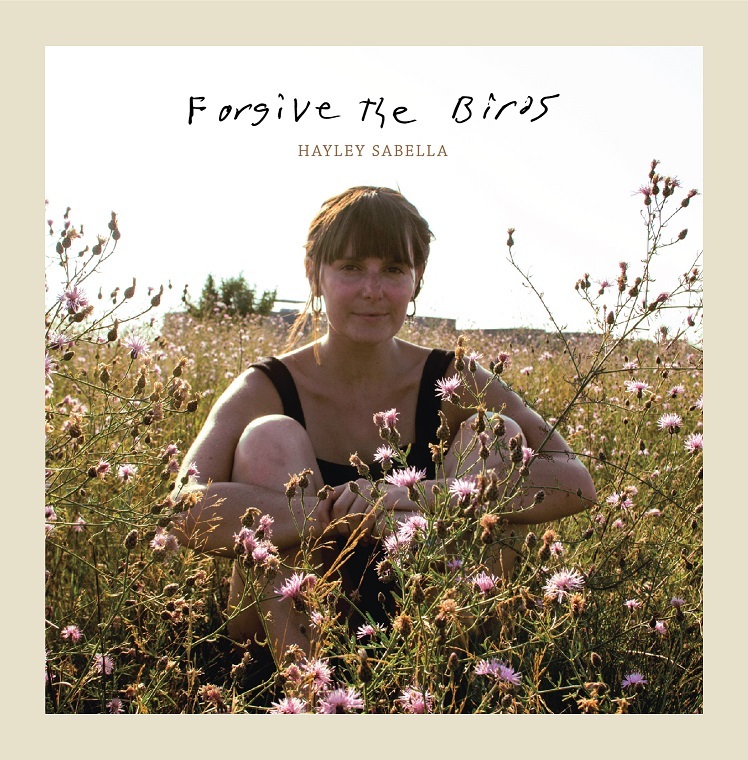 Atwood Magazine is proud to be premiering “Love is a Chisel,” the second single off Hayley Sabella’s upcoming second album, Forgive the Birds (independently out April 27, 2018). Americana to the core, the New England coast native often finds inspiration in nature – one of the most accessible reminders of the life cycle and everything in-between. She worked with Daniel Radin (of Boston band The Novel Ideas) to produce her latest album, joining forces with engineer Harris Paseltiner (of Boston band Darlingside) to perfect her sound. What’s resulted is a meaningful, harrowingly authentic expression of simple truths and observations through the many-sided lens of folk Americana. Love may be a chisel, but that doesn’t detract from its beauty; in fact, one might argue that its power makes it all the more beautiful. A delicate song with a heavy weight, Hayley Sabella’s new music reminds that the term bittersweet still has the word “sweet” inside; that there is magic lying in love’s dichotomy. Whether you currently find yourself on one end of love or the other, keep these words in mind, remembering that life is the combination of all forces – light and dark, good and evil – and without one, you cannot have the other. Stream “Love Is a Chisel,” exclusively on Atwood Magazine.